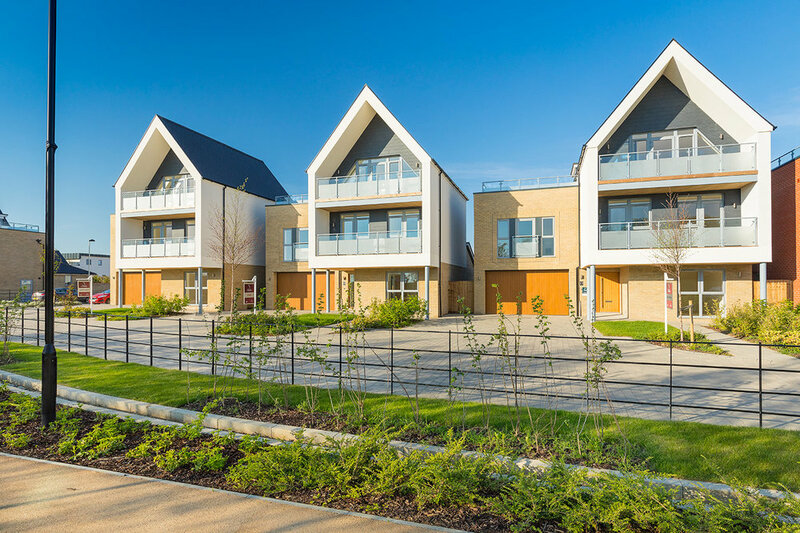 Designed to provide a vibrant new community in Essex, Beaulieu is a Countryside Properties development on the northern edge of Chelmsford, and comprises of 3000 new homes. Commodore Kitchens have worked across several phases to manufacture and install a range of kitchens to suit the varying requirements, including granite worktops cut to order. Works have been coordinated with the other trades on site and successful project management has ensured the installations progressed in line with the overall project milestones.